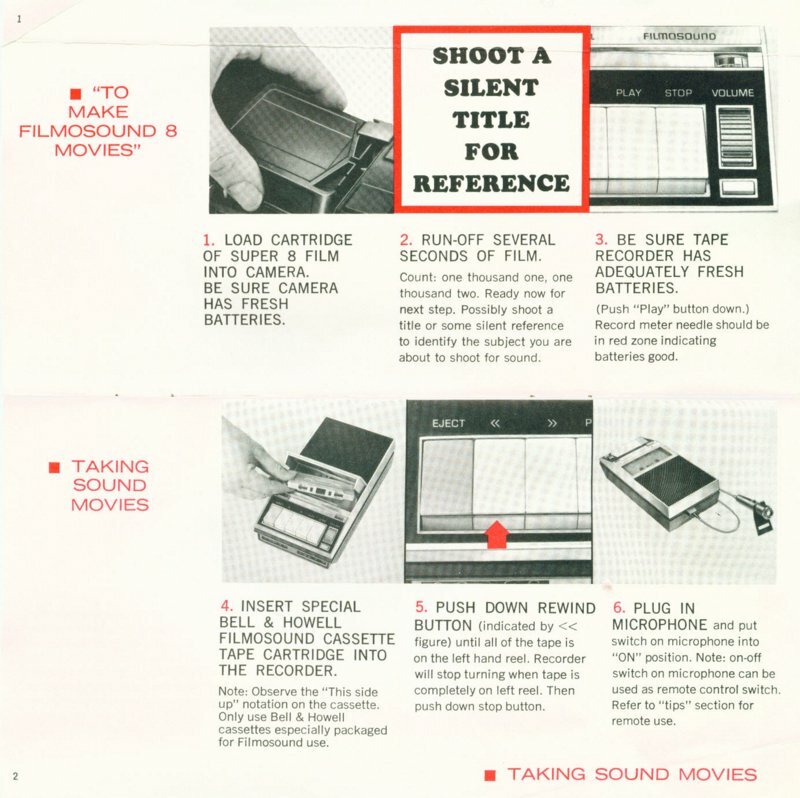 Canon made special versions of the Canon 814 and Canon Autozoom 518 cameras that were compatible with Bell and Howell Filmosound cassette recorders and projectors. 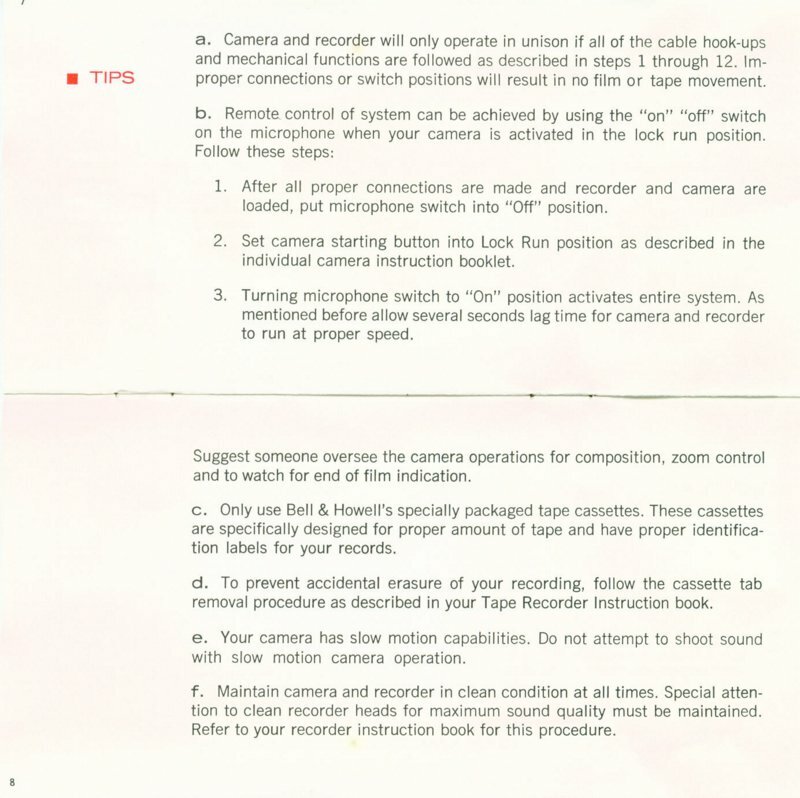 You can identify these cameras by their twin jacks marked "Sound". 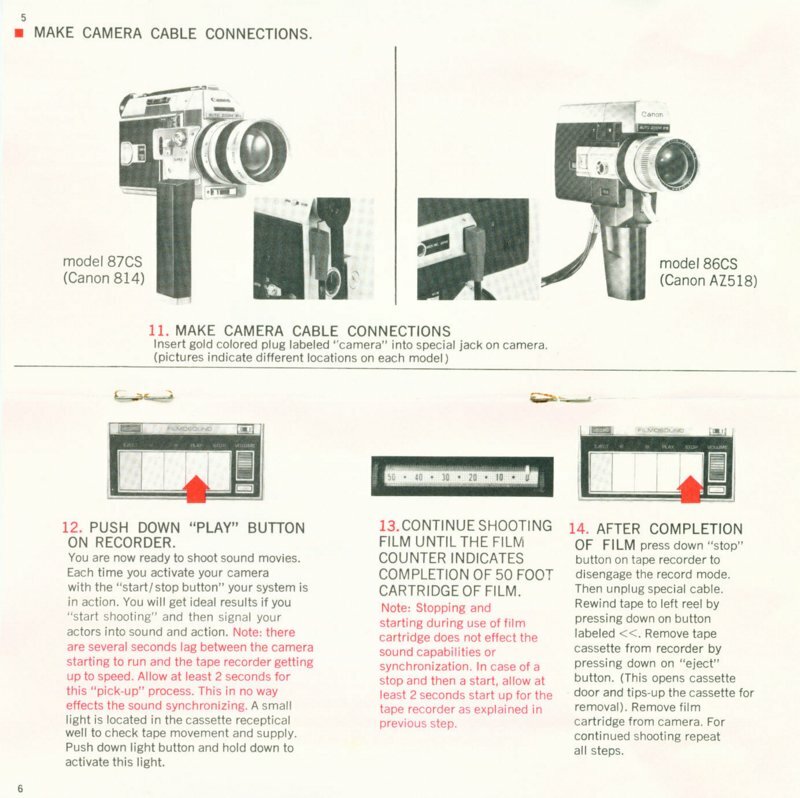 These jacks are on the back of the Canon 814 and the left side of the Canon Autozoom 518. 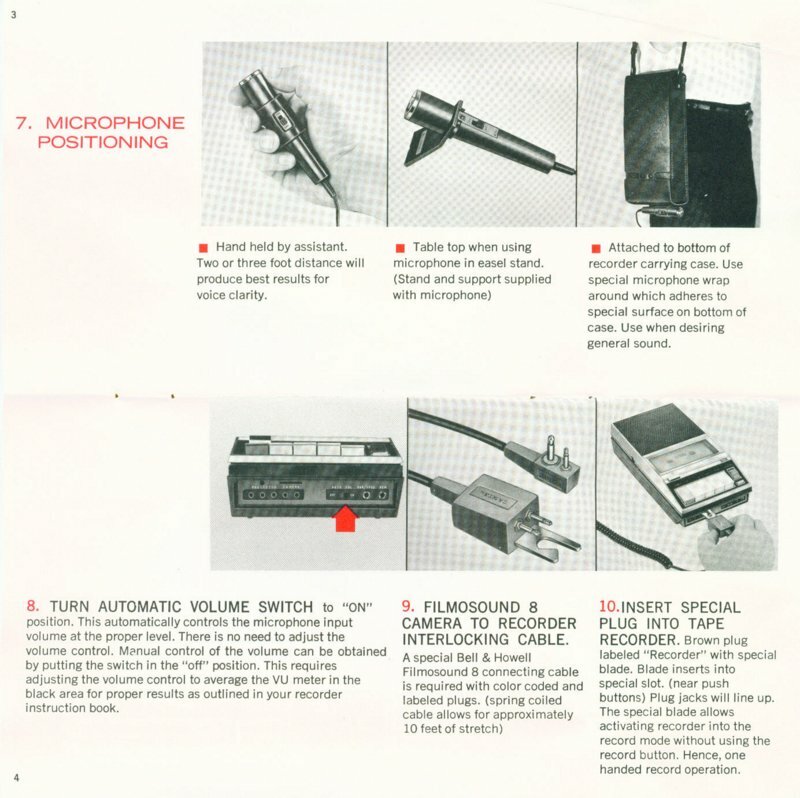 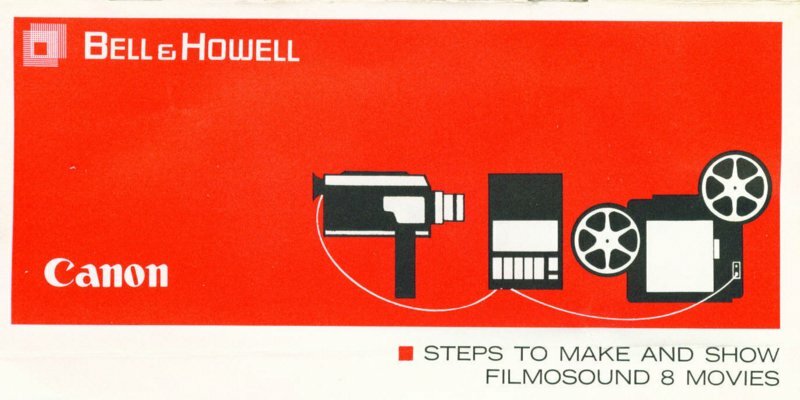 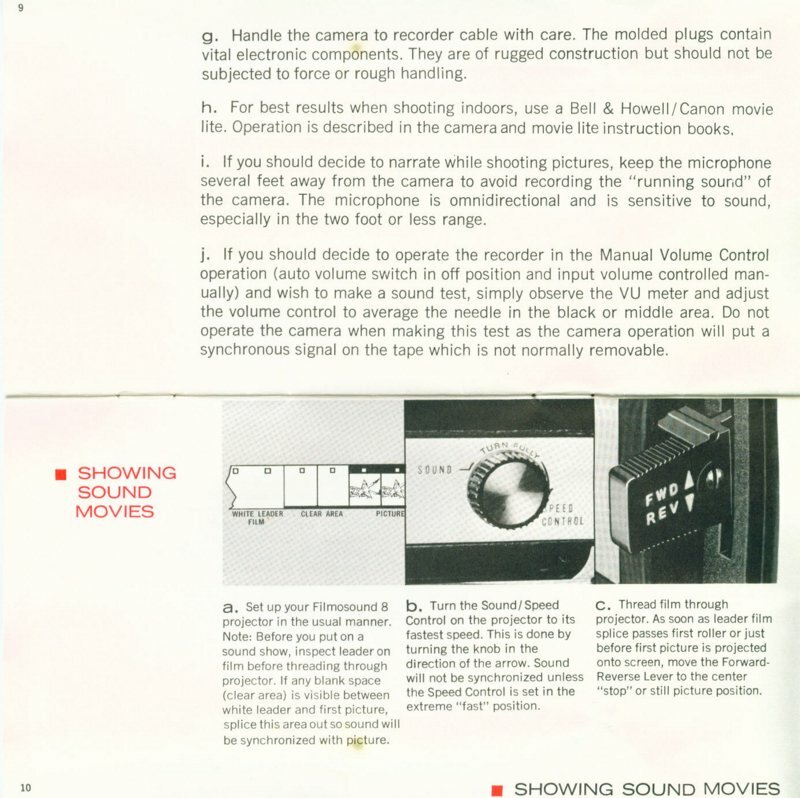 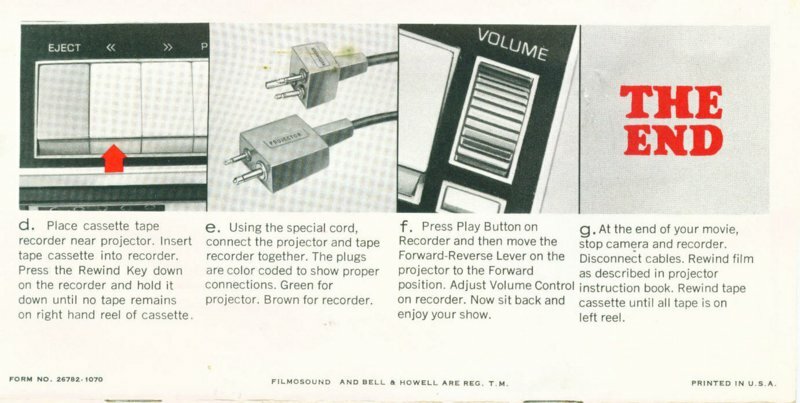 You can download a high-resolution scan of the entire Canon Filmosound sound movie camera manual (1.8MB file).